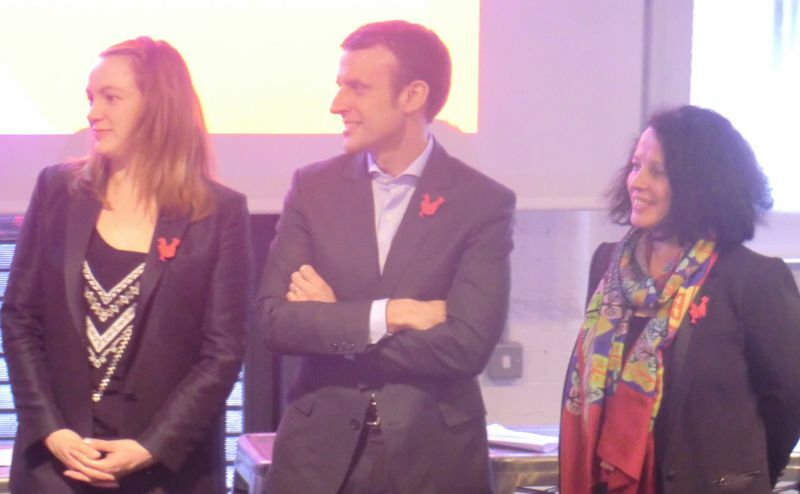 French Minister of the Economy, the Industry and the Digital Sector, Emmanuel Macron, and French Minister of State for the Digital Sector, Axelle Lemaire, came to London on 14 April on the occasion of the official launch of the London French Tech Hub. The event gathered together start-up founders and CEOs, investors, journalists and a number of politicians and diplomats, including British Minister of State for Culture and the Digital Economy Ed Vaizey and French Embassador to the UK H.E. Sylvie Bermann. The French Tech Hub programme is composed of an international network of entrepreneurs, which aims support the worldwide development of French start-ups. Launched in 2013, it is lead by entrepreneurs, with the help of the French government. 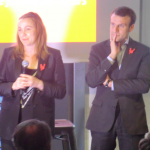 The French Tech already has a dozen of hubs around the world and a number of candidates. London is the first European capital to be labelled as official French Tech Hub. The initiative also includes Paris French Tech Ticket, which aims at attracting international entrepreneurs to Paris by offering them a welcome pack, comprising a fast-track procedure to obtain a residence permit, some prize money for team members, mentoring, free office space in an incubator and administrative assistance through an English-speaking help desk. On the website of his new political movement “En Marche”, Emmanuel Macron has announced: “I want French bashing to stop. I want some French celebrating”. 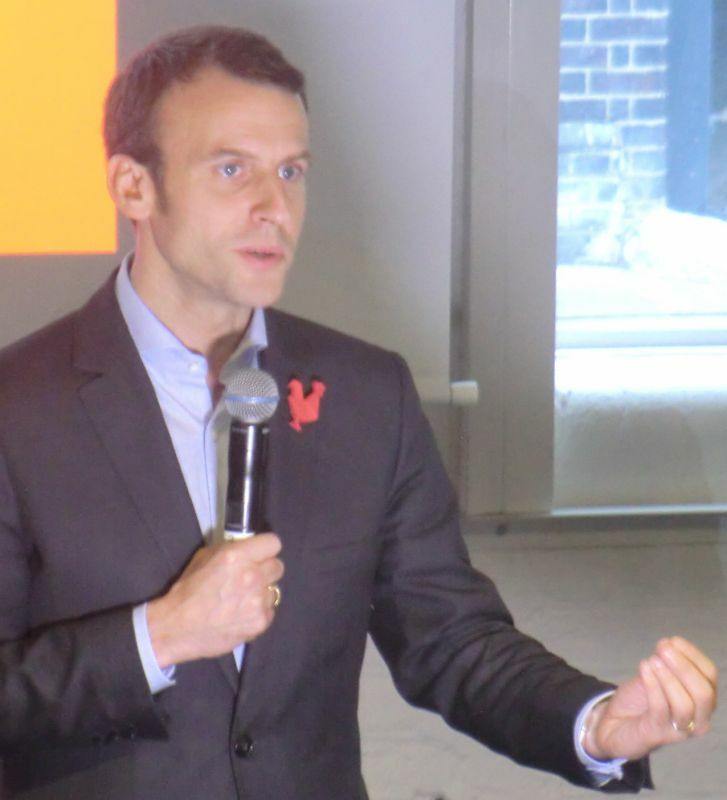 He used the opportunity of the London French Tech Hub launch to congratulate French entrepreneurs for their initiatives in the UK and their readiness to think global. The French Minister also underlined the importance of building a community and creating a network of French talents, both in France and around the world. “The country is changing, and entrepreneurs are part of this transformation”, he declared. Axelle Lemaire emphasized the complementarity between France and the UK in all kinds of techs: bio tech, big data tech, fashion tech, food tech, social tech, etc. “France in now seen as a pro-business country, in which the life of entrepreneurs has been simplified”, she judged. The event - held in the offices of Balderton Capital near King's Cross - ended with a networking session, during which start-ups founders and CEOs were given the opportunity to widen their network and meet potential investors. French Partner wanted for English Language Radio Franchise in France.Advertising revenue +creating employment through a Community Interest Company,together with sharing French/English initiatives for enterprise EU and beyond.50 years experience of a wide variety of music,and open to good sounds.You can reach me at the hopetrust@yahoo.co.uk and utopiamusictv/youtube.com Thanks,Patrick. Errrr Channel Tunnel, Concorde, Aerospatial/Airbus project, Cross Rail tunnel, EDF Hinkley Point, etc., I thought the "entente cordiale" happened before the UK/ US Special relationship,tempus Edward VII? Our John Paul II Radio Group at Facebook, looks forward to collaboration with France.